No matter how carefully you plan and prepare for your special wedding day, the emotions you feel and the spontaneous occurrences cannot be predicted. Well, to prepare you a little further, here are the 5 things that no one tells you about your wedding day. No matter how much you carefully plan and prepare for your special wedding day, the emotions you feel and the spontaneous occurrences cannot be predicted. You know what your outfit will look like, you know who will be coming and what you will be eating. But you may not know how you will feel looking into the eyes of your loved one during the ceremony, or how you will react to unique moments or lovely surprises. Well, to prepare you a little further, here are the 5 things that no one tells you about your wedding day. It may be when you and your mother share a moment while you are getting ready. Or when he puts the beautiful ring on your finger. Or even during the emotional speeches. But it’s good to know that, at some point, you will definitely shed a tear of joy during such a momentous occasion. Smiles and laughter is expected at weddings, from everyone involved. But with so many guests to greet, so many photos to smile for and so many unforgettable moments to enjoy, you will undoubtedly have an achy jaw and mouth. Although that won’t stop you from having the time of your life! Something will happen that you didn’t predict, that’s for sure. Maybe the food will come out at a different time, your family will forget part of their speech, or a piece of jewellery will fall off. But things like this are unavoidable, and won’t matter at all amidst the euphoria of your special celebration. Indian weddings are full of various rituals, ceremonies, parties and an incredibly high number of guests. With all this going on, there may be times during the event that you just want to spend some quality time with your new husband. Luckily, you have the rest of your lives together! 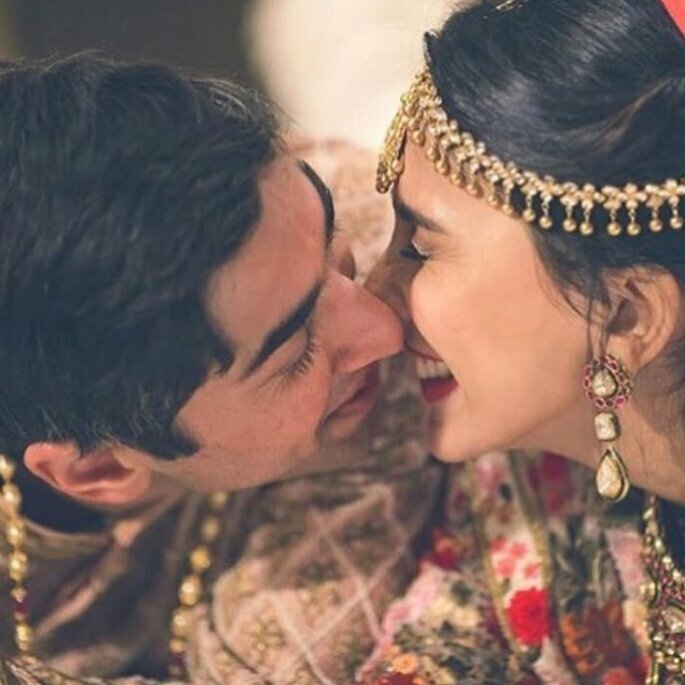 10 Unique Bridal Entries To Take Inspiration From! No, we are not talking about entering with "Phoolo ki Chaddar" or in a "Paalki", though we do love the simplicity of it. We are talking about dramatic entries where brides are heroically welcoming the new chapter of their life. Weddings are one of the life's most celebrated events. The moment that you and your soon-to-be-spouse inform your loved ones about your upcoming nuptials, a stream of parties and get-togethers will begin to take place. From an easy hook for a fancy dress party to a wedding anniversary celebration, a vintage theme is one that can work as well for a celebration as it does for a corporate event. Being asked to be a bridesmaid is a wonderful honour, and one that most girls feel incredibly lucky to experience. 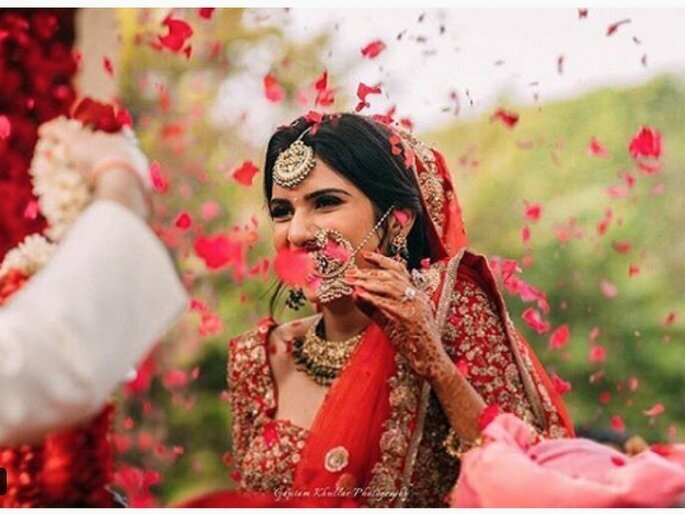 So girls know your duties for your best friend's wedding. 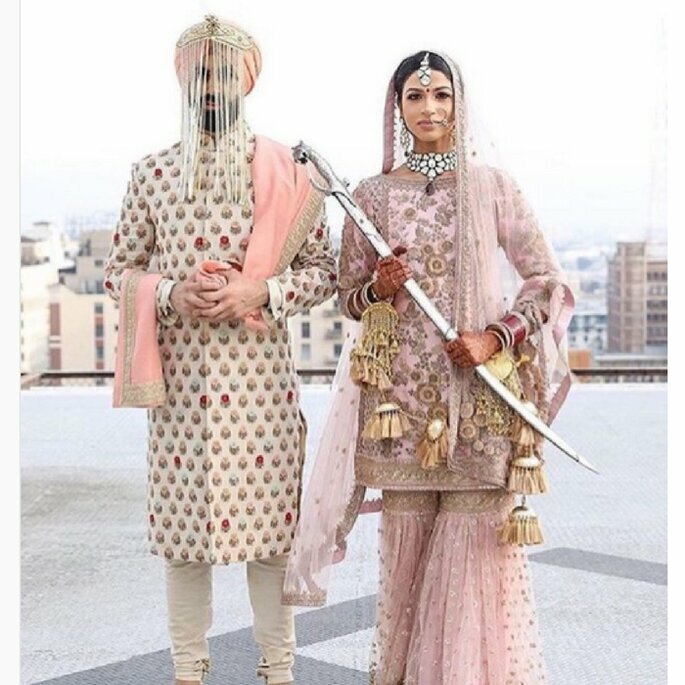 How to select the most creative "phoolon ki chaddar" for your wedding! 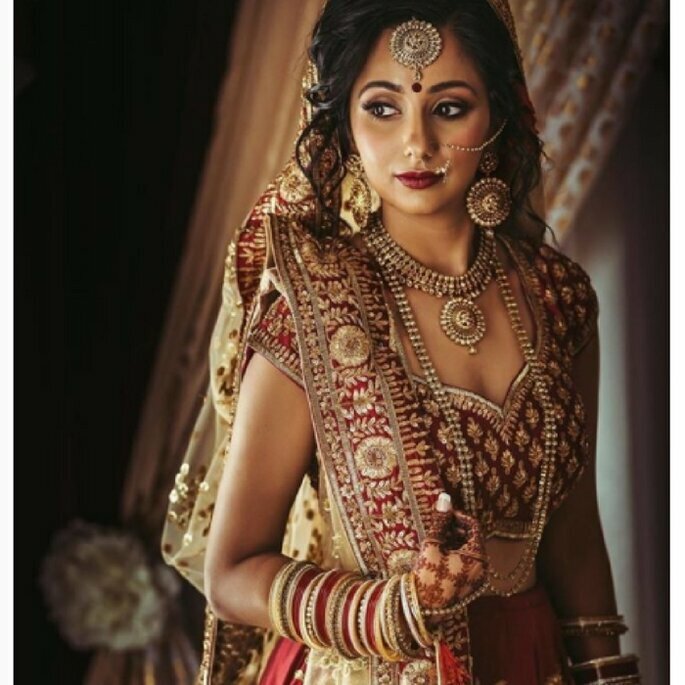 If there’s that one thing which is as important as your bridal attire, it certainly is how you make that grand entry and of course with the phoolon ki chaadar.